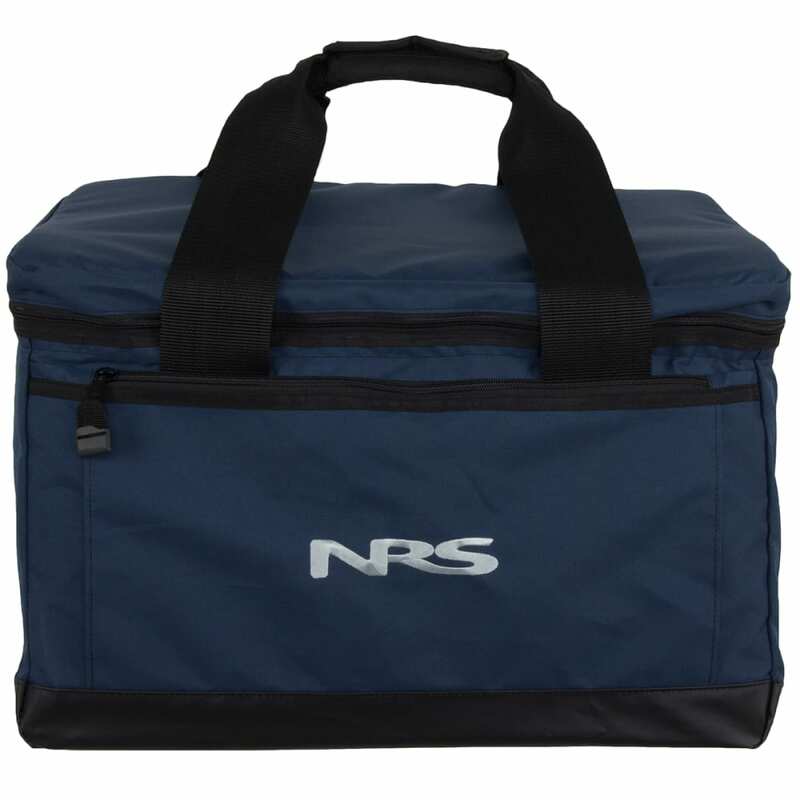 The 41-quart NRS Large Dura Soft Cooler is a convenient way to keep food and beverages cold outdoors without having to drag around a bulky ice chest. 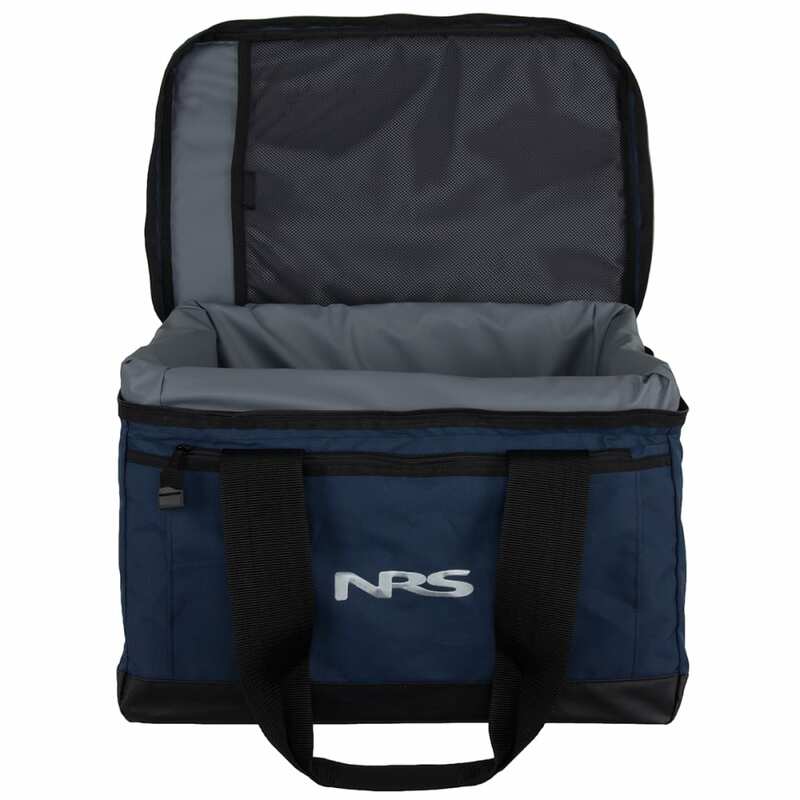 It's a great size for use as a day cooler on the boat or as a tailgating carry-along. 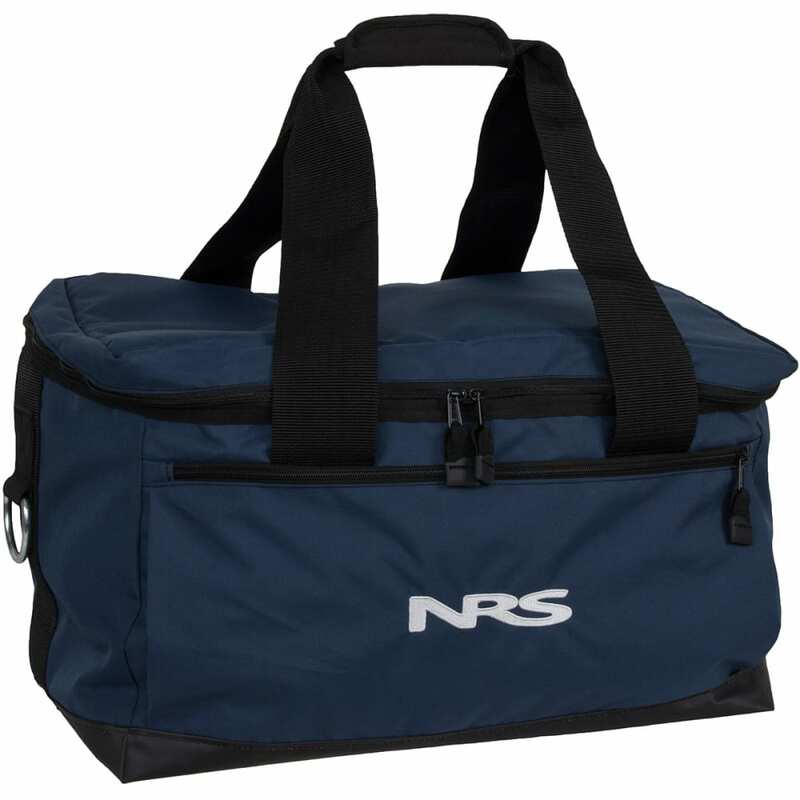 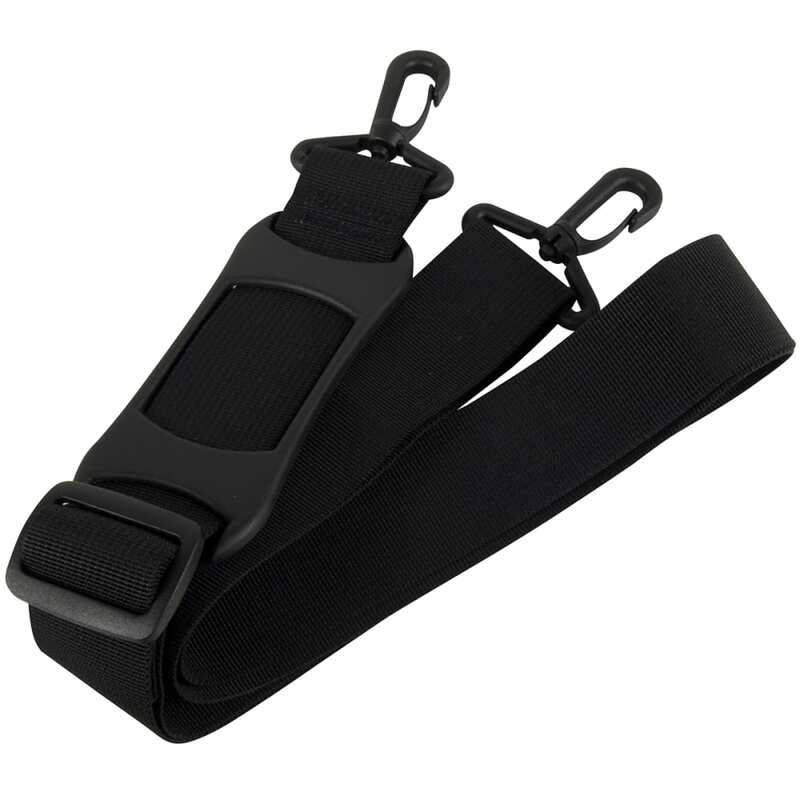 This product ships directly from NRS and will leave their warehouse in 2-3 business days. 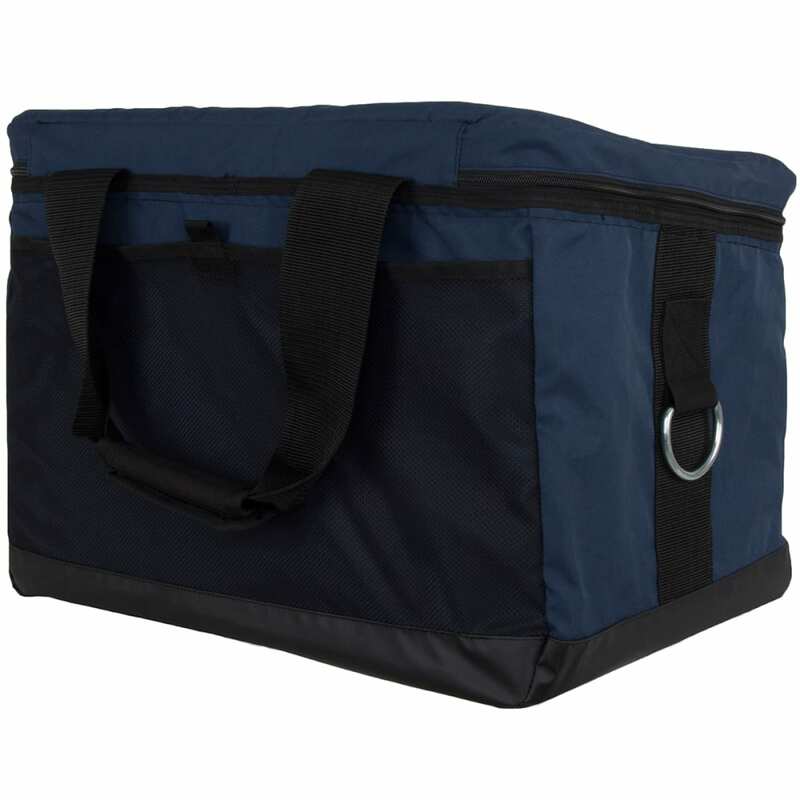 Eligible for UPS ground shipping only.